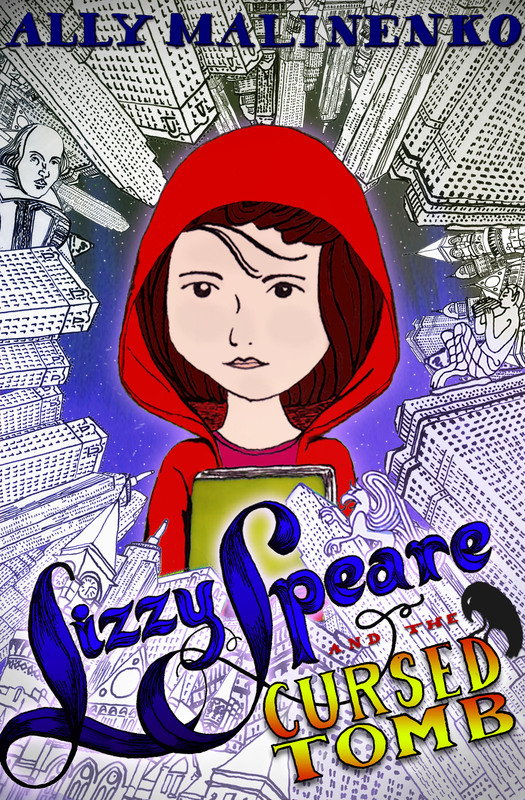 I’m over at Get Lost in Fiction talking about Lizzy Speare, where my characters come from, (no, they aren’t all me), and what I would pick if I could only have one food for the rest of my life. I’ll give you a hint. It’s cold, occasionally served in a cone and the flavor of a popular breakfast drink. Oh that’s a good question. I’ll say outside of friends and family, the total strangers on Absolute Write were great and helpful and let me complain when I needed to complain. Otherwise, it would be the stories that I read as a child. The ones that buoyed me up then – still do now. That, and my desire to have something to add to the canon. That will always be a driving influence. I just like to tell stories. Come by to Get Lost In Fiction and say Hi. 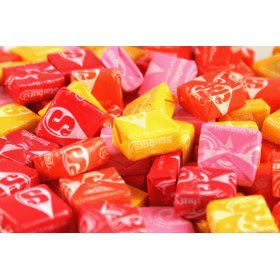 And to Crystal, my sincere thanks in the form of Starburst, the ultimate fruit candy. Enjoy!